Wow Ok I hadn't realised it had been so long since my last post! So I have been playing with the My Digital Studio programme again, it's been a while, but when you are laid up and have some serious craft with drawls because your bed has been put in the craft room instead of a table you have to do something to hit that crafting addiction. 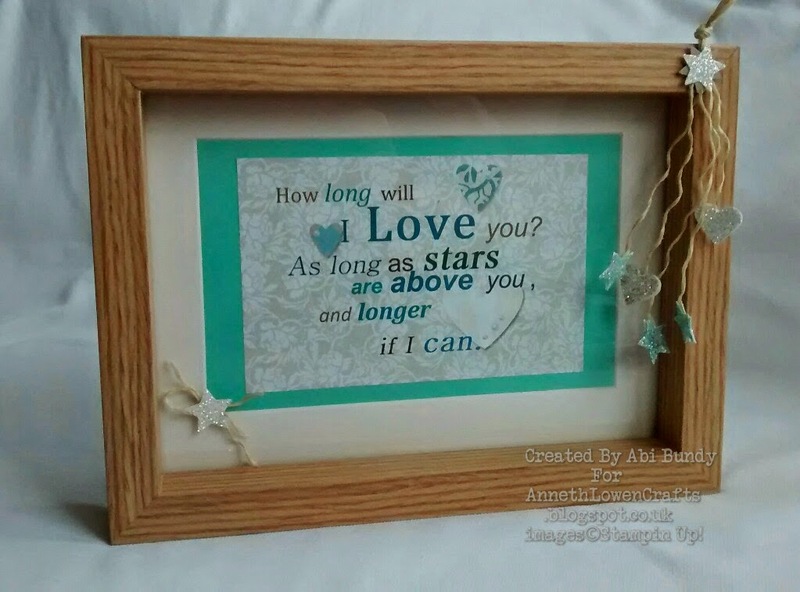 This is just one of my projects, I have a new blog where I have decided to try and sell some of my crafty creations so you can pop on over there if you'd like and follow it facebook too!